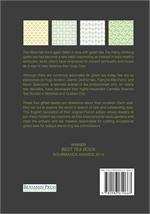 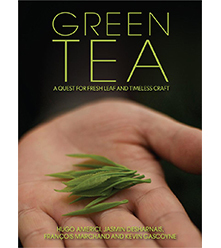 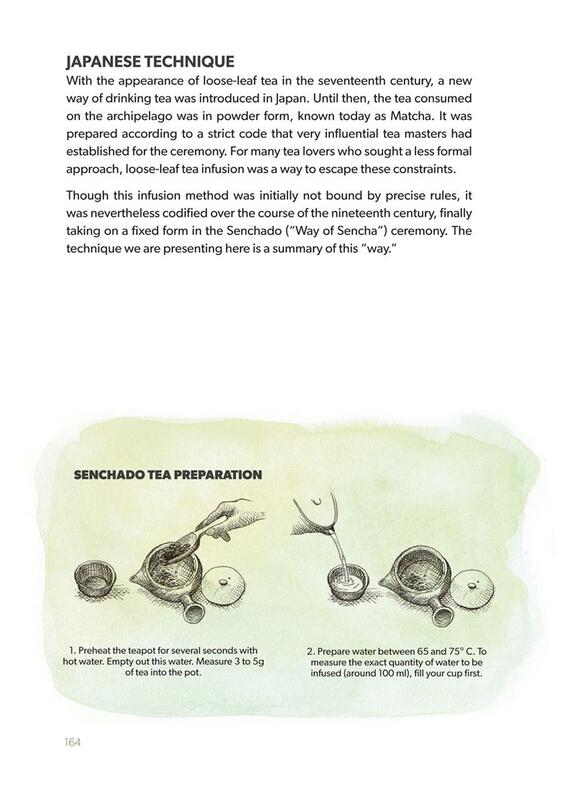 Our friends at Camellia Sinensis in Montreal (Kevin Gascoyne & company) have written a fascinating book that helps contemporary tea drinkers understand the ancient and mystical craft of green tea. 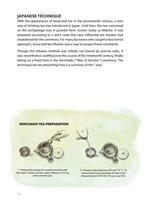 Filled with illustrations. 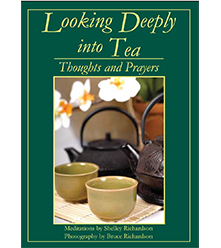 Edited by Bruce Richardson. 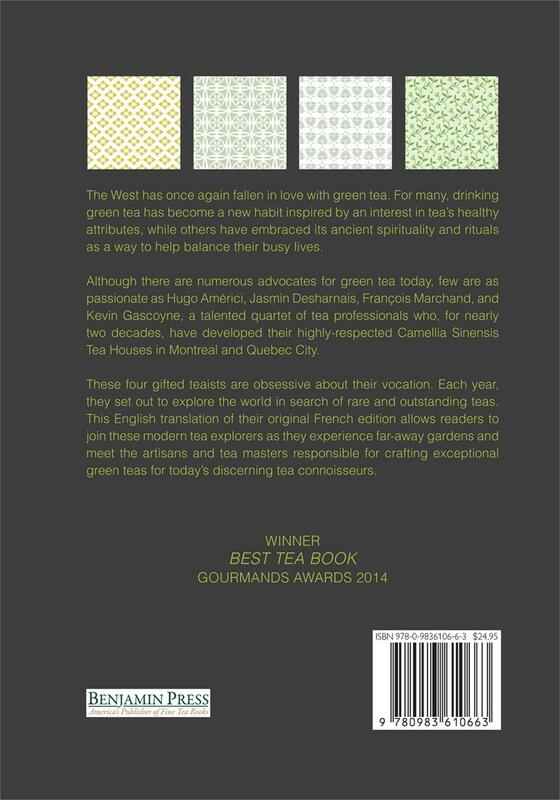 Today’s green tea advocates are again myriad, but few are as passionate as Hugo Américi, François Marchand, Jasmin Desharnais, and Kevin Gascoyne, a talented quartet of Quebec tea professionals who, for nearly two decades, have developed their much-respected Camellia Sinensis Tea Houses in Montreal and Quebec City. 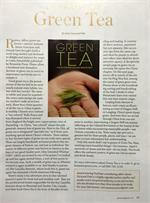 These four gifted teaists are obsessive about their vocation. 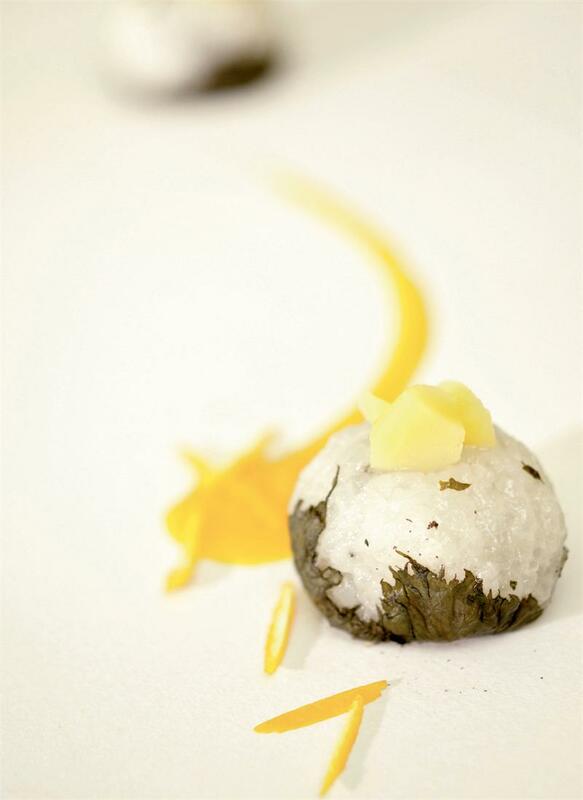 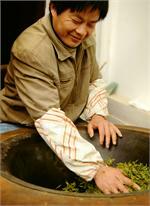 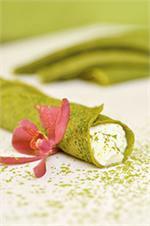 Each year, they set out to explore the world in search of outstanding teas. 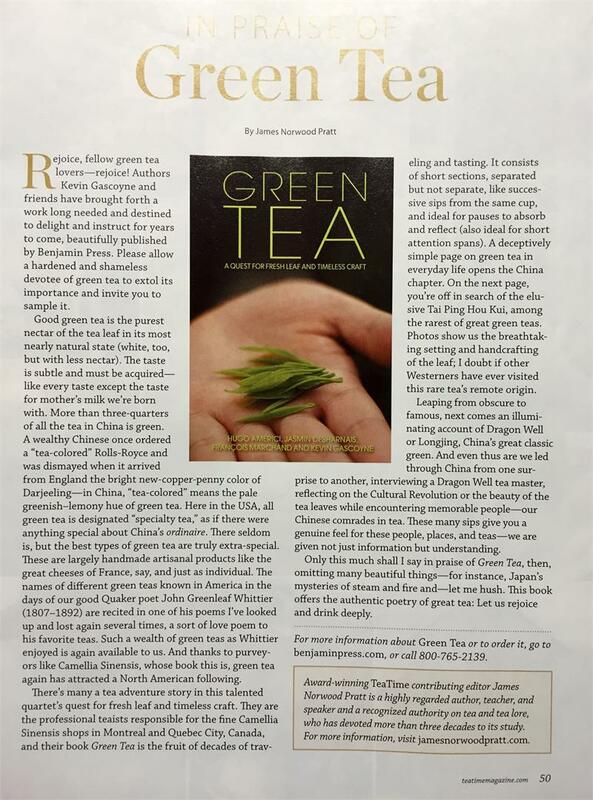 Kevin visits India and Sri Lanka, Jasmin and François team up for China, and Hugo heads to Taiwan, Vietnam, and Japan. 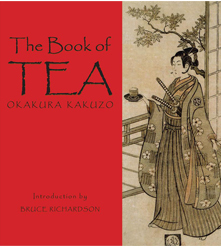 They return with unique teas and fantastic stories of their adventures in far-off gardens. 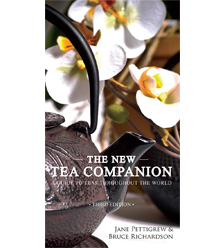 As a gift to all of us who love tea, they have assembled various accounts of their experiences in those remote areas where the craft of making tea has been practiced for centuries. Readers will be left with a new understanding of these artisanal teas that, like great wines, exemplify the terroir of their countrysides. Prepare to be transported to distant tea gardens in an unending quest for new leaf and timeless craft. 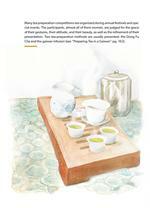 This colorful edition also contains steeping notes and suggested techniques for making a great cup of green tea time after time. 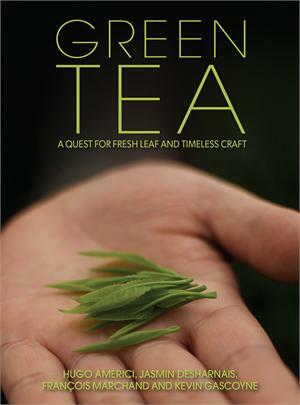 If you've ever wanted a guide to understanding how green tea is produced across Asia, this is the book for you!